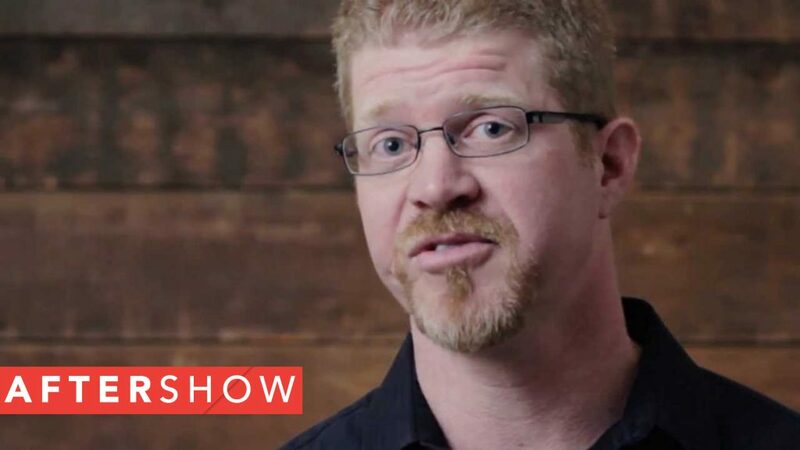 On this episode of the Apologia TV After Show, we continue our discussion with Dr. Mitch Stokes about how God gave him a love for math and his newest book: How to be an Atheist. 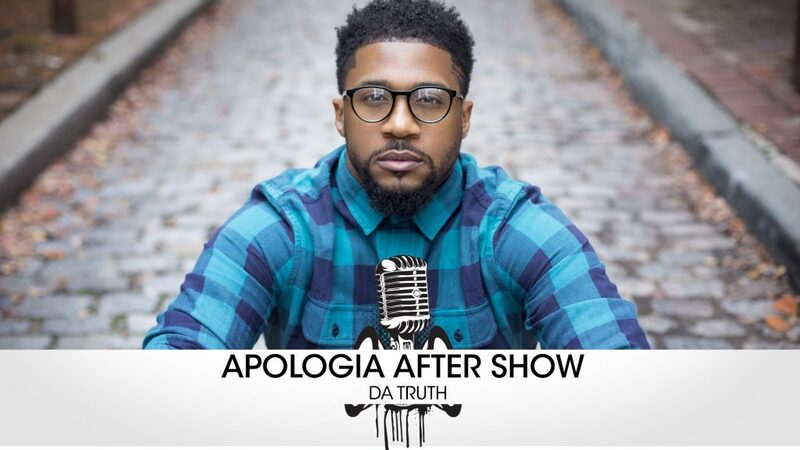 On this episode of the Apologia After Show we continue the discussion with Da Truth and talk about all things Christian Hip-Hop and apologetics. 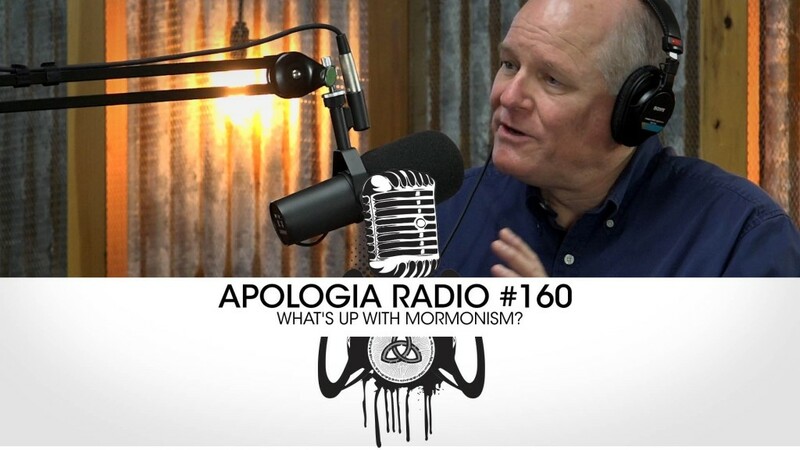 AR #160 – What’s Up With Mormonism? 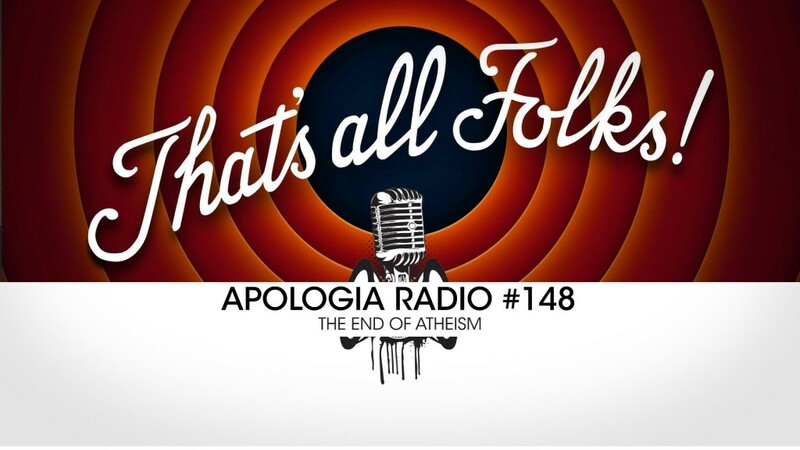 The Lost After Show of Apologia TV. Sye discusses his Mercy Day project and why it is important to take back the Rainbow! 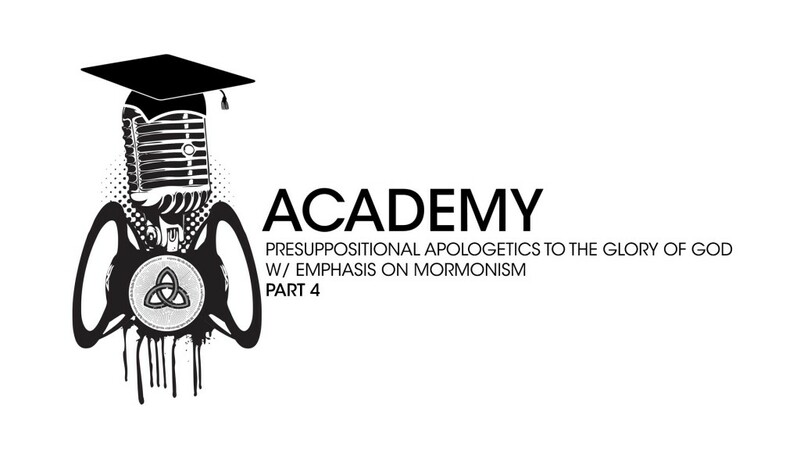 Presuppositional Apologetics and Mormonism – Part 4 Required Reading:1. 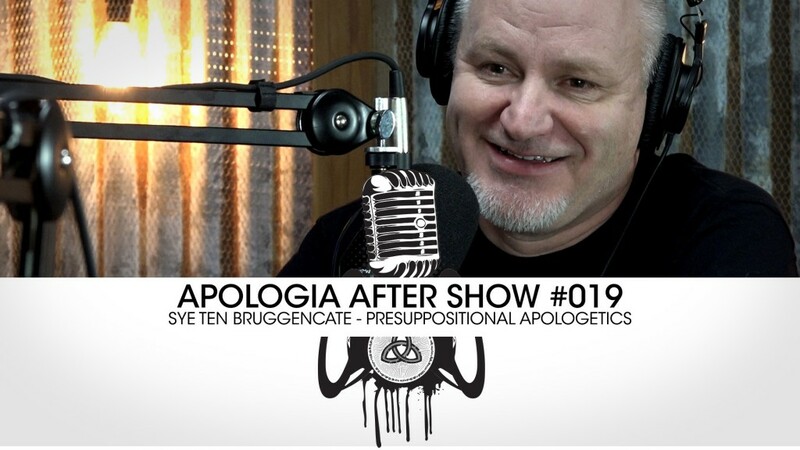 Presuppositional Apologetics by Dr. Greg Bahnsen2. 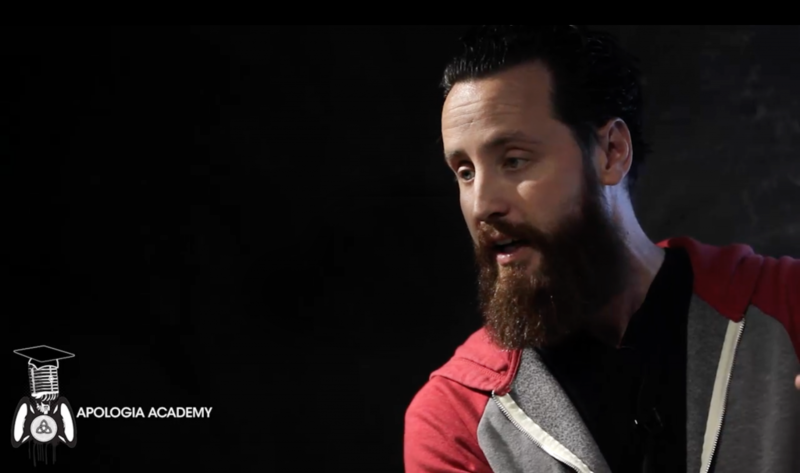 Covenantal Apologetics by Dr. Scott Oliphint Free Resources: 1. 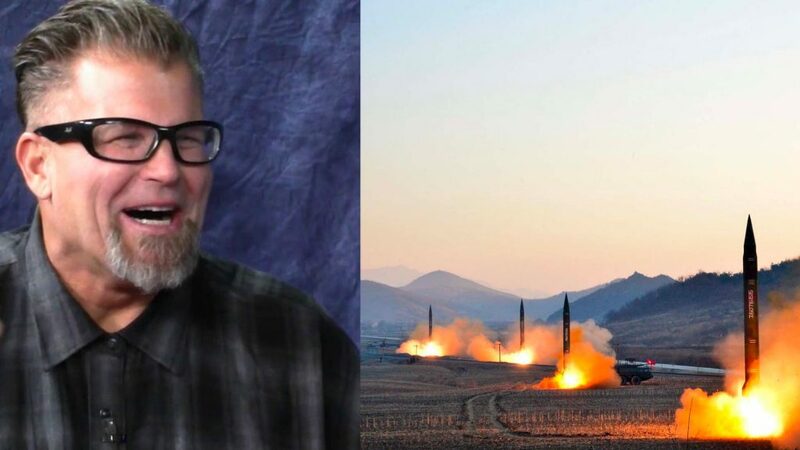 Jeff Durbin witnesses to an Atheist 2. 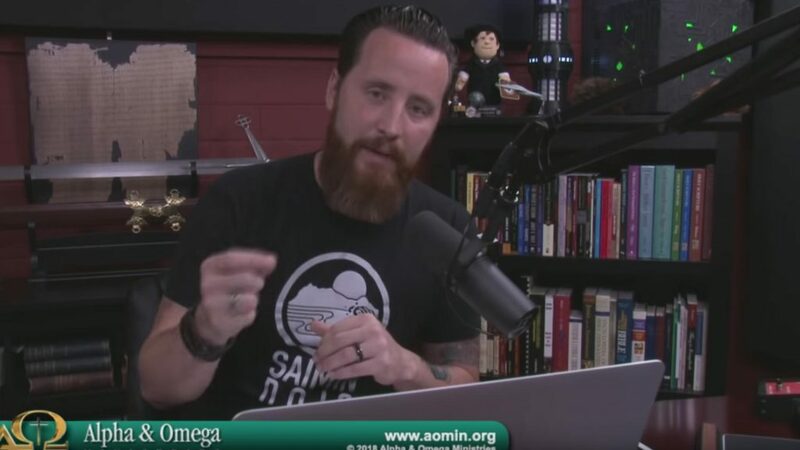 Jeff Durbin in public debate with Atheists 3. Douglas Wilson debates Christopher Hitchens 4. 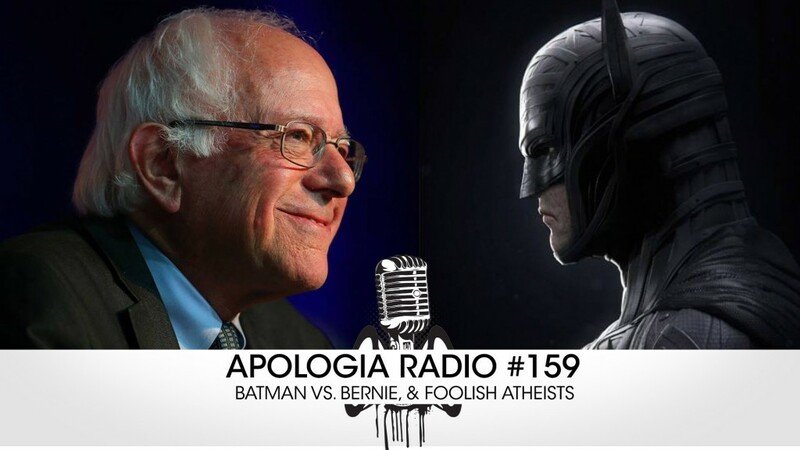 Scott Oliphint explaining and debating “Covenantal Apologetics” on the radio.